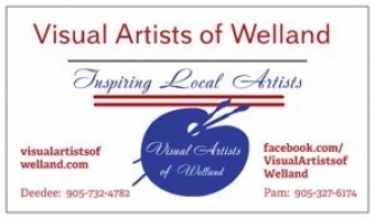 Editor's Note: Rather than create a new post each week, we will create a monthly post. For an on-going-list you can check anytime - visit our Canadian Recall Feed. Maple Lodge Farms Ltd. is recalling certain chicken frankfurters from the marketplace due to the potential presence of bone fragments. 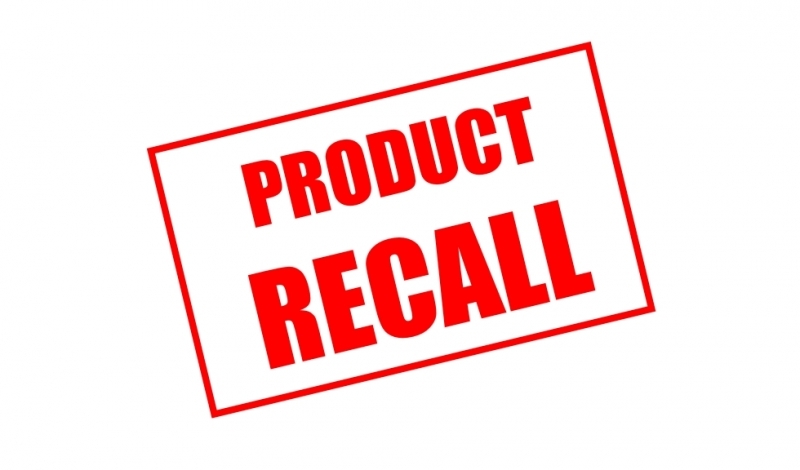 Consumers should not consume the recalled products described here. This recall involves ALEX Toys Alex Jr. Baby Builder toy sets. The sets include an assortment of plastic shapes in bright colors. The pieces are designed to be pulled, pushed, snapped and twisted and come in stackable plastic jars. They were sold in sets of 26 pieces. Small parts may become separated from the toys posing a choking hazard for young children. ALEX Toys, LLC has received 8 reports related to the separation of small parts associated with the Baby Builder toys sets, none of which occurred in Canada. No injuries were reported. This recall involves various Floof brand products. The white coloured dough-like material is soft and mouldable, and available in various themed containers and packages. Health Canada's sampling and evaluation program has determined that the Floof products do not meet the Canadian toy safety requirements related to boric acid content. Boric acid can be toxic to children if licked or swallowed. Children are more sensitive to boric acid toxicity than adults. High levels of boric acid ingestion may have long-term effects on a child's development and their future reproductive health. The Canada Consumer Product Safety Act prohibits the manufacture, importation, advertisement or sale of a toy that does not meet the requirements set out in the Toys Regulations and other applicable regulations under the Act. The Toys Regulations state that toys must not contain boric acid or salts of boric acid where the acid or its salts can become accessible to a child during use. This recall involves Home brand butane portable gas range model 9000, with UPC 400063471432 and model 9001, with UPC 400063471395. The gas ranges have a single burner and control knob. They are black in colour with the brand name "Home" and "BUTANE 9000" or "BUTANE 9001" written on the front face plate of the unit. The UPC code can be found on the hard case the product is stored in or on the product packaging. The cooking grate for the portable gas range can be installed incorrectly, resulting in increased pressure in the unit while in use, posing an explosion and fire hazard to consumers. As of July 26, 2017, the company has received 1 report of Home Butane 9000 portable gas range catching fire resulting in 1 burn injury and 4 reports of Home Butane 9001 portable gas range catching fire resulting in 2 burn injuries. This recall involves detachable European plug heads for power adaptors included with NVIDIA SHIELD World Charger Kits, as well as with NVIDIA SHIELD tablet computers and TVs intended for use in Europe. The European plug head has two round metal prongs within a black plastic hexagonal extender on a black plastic base plate that can be attached to the power adaptor. The power adaptor has the model number SPA011AU5W2 and the NVIDIA name and logo etched on the side of the power adaptor where the European plug head can be attached. There are six different plug heads that come with the World Charger Kit. 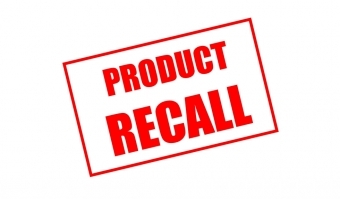 Only the European plug head is being recalled. European plug heads could break due to a failure of the ultrasonic weld joint, leaving prongs exposed and creating an electric shock hazard. As of July 28, 2017, NVIDIA Corporation has received no report of incidents or injuries in Canada or the United States. NVIDIA Corporation has received nine reports of the European plug heads breaking overseas, including six reports of consumers receiving electrical shocks. The reported incidents involving electrical shocks occurred in Norway, Germany, Italy and France. This recall involves several styles of Liquid Glitter iPhone Cases designed as decorative cases for iPhones. The cases contain liquid and glitter that are floating in the plastic case. Liquid and glitter can leak out of the case if it breaks or cracks which could cause skin irritation, blisters or burns. As of July 17, 2017, the distributor has received no reports of injuries or incidents in Canada, but such reports have been received in other countries. In the United Kingdom, the distributor has received four reports of chemical burns, itching, redness, and blisters due to the leakage of the liquid material contained in the liquid glitter phone case. An additional 19 reports of leakage causing skin irritation were received from consumers in the U.S.